The air is crisp, the leaves are beginning to turn and Saturdays mean only one thing - football! And we can always find a reason to incorporate beauty into our favorite fall game, whether we’re sporting a bold lip to cheer from the stands or watching the action from the couch wearing our favorite sheet mask. Wear your favorite team colors and pack your playbook with our product MVPs that help you get your game face on! Out score blemishes and oily skin with this acne cleanser that clears existing blemishes with 2% salicylic acid and sloughs away dull skin and debris with 2% glycolic acid. Clarify skin with this foaming cleanser that also soothes inflammation and never over-dries skin. Don’t let harmful UV rays blitz your skin. Help prevent sun damage, hyperpigmentation and potential skin cancer by shielding your skin daily with a broad-spectrum sunscreen. Your best offense is a good defense and this 5.5% titanium dioxide and 10% zinc oxide sunscreen is the ultimate defender against UV rays, infrared rays and high-energy visible (HEV) light. 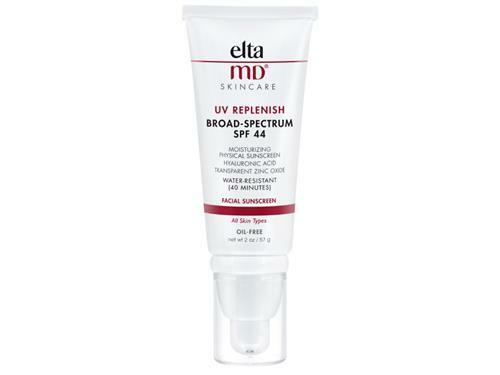 EltaMD UV Replenish is chemical-free and oil-free so it can play for all skin types and is water-resistant for all day wear. Stop sun damage before it starts and be sure to apply every two hours (or more frequently) when you are in the sun. Pro Tip: Want to expand your sun protection and defend skin against environmental factors like pollution? Team up with a daily vitamin C product like the Obagi Professional-C Serum 10% to boost the benefits of your sunscreen. This one is formulated with 10% pure ascorbic acid; a potent antioxidant that not only neutralizes free radicals to prevent future damage, but also helps brightens skin and supports collagen production to help fill in fine lines. Give tired skin a pep talk by using a rejuvenating treatment that contains superstar ingredients for anti-aging. Choose a potent product that improves fine lines, wrinkles, discoloration and dull skin to achieve a healthy, more youthful-looking complexion. Send wrinkles back to their home field with this complete anti-aging treatment that rejuvenates aging skin with patented growth factors, peptides and antioxidants. 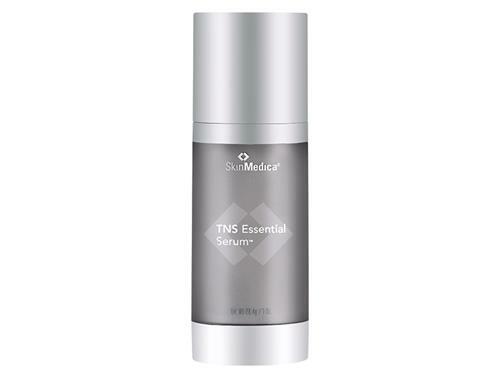 It lightens discoloration with alpha-arbutin and hydrates dryness with hyaluronic acid. Most players see younger-looking skin in just one month! Keep your game face lineup strong by incorporating a cleansing brush or toning device into your daily skin care regimen. At-home devices can complement the benefits of in-office treatments, beef up your cleansing routine or give your facial muscles a workout for younger, firmer skin. 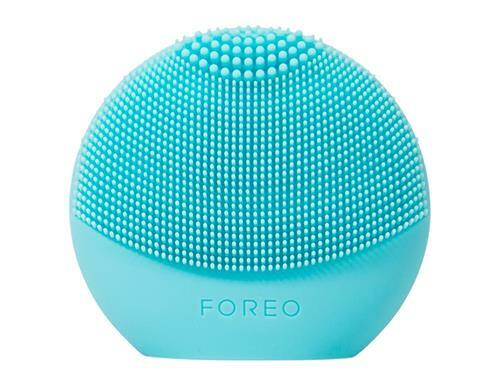 This smart cleansing brush is the ultimate beauty tool for a customized cleansing regimen. T-sonic pulsations team up with your favorite cleanser to reach deep into pores to clear dirt and debris, while Bluetooth technology and advanced skin sensors curate a customized beauty routine just for your skin. You don’t need to be a pro to learn how to match foundation to your skin type. Choose foundation makeup that matches your skin tone to prime and perfect your complexion any time of the year. 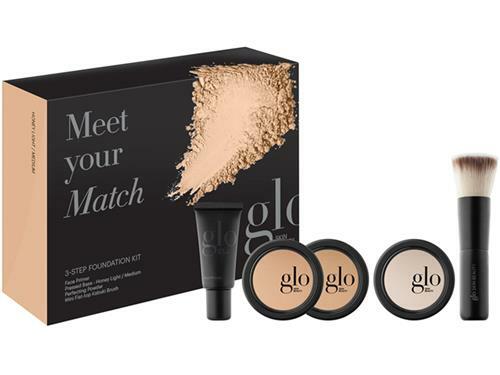 Celebrate the big win with this 3-step kit that includes a travel-sized primer, two pressed-base foundation shades and perfecting powder. Recruit the perfect quarterback for flawless application and use the included mini flat top Kabuki brush to buff the matching shade onto your skin. Need more tips on how to get your game face on? 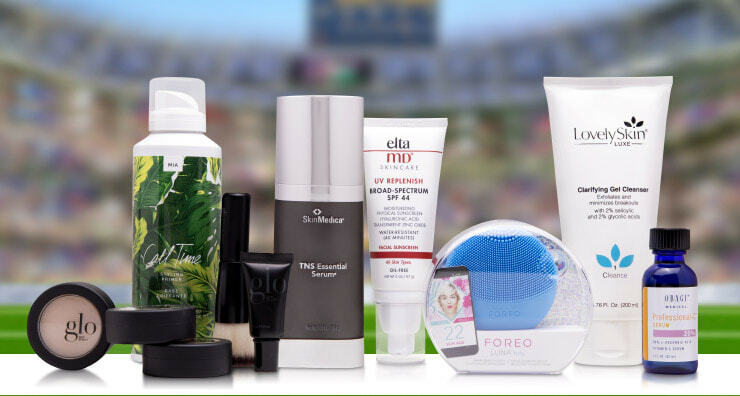 Award your skin player of the year with more of our favorite anti-aging skin care superstars.